In the early 1990s, Julia Donaldson, a former busker and the wife of a university lecturer, was approached by a publisher who wanted to adapt a children’s song she'd written for the BBC. With the release of A Squash and a Squeeze, she published her first children’s book at the age of 45, igniting a career that resulted in modern classics like The Gruffalo, Room on the Broom, and Stick Man. Donaldson had the edge over most first-time authors, in that she had a background in kid's TV. But how does a regular person — one with no connections to the arts — become a published author? In this post, we’ll show you how to publish a children's book and get it into the hands (and hearts) of young readers everywhere. First-time authors: How do you get your children's book published? Knowing your audience is essential when you’re writing your book and crucial when you’re selling it. The first thing an editor wants to know is whether it’s the kind of book they can sell. Refining your book’s target audience will also help demonstrate your understanding of the publishing business: something most editors want in a collaborator. 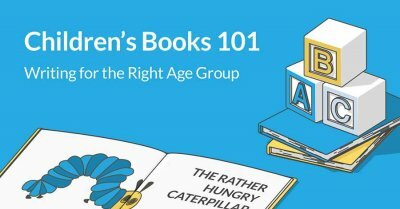 What are the age ranges for children's books? Check out the industry standards for word counts in children's books. Modern editors take word count quite seriously. They rarely have time to intensely edit the books they acquire, so if you’ve written a 200,0000-word Middle-Grade opus, most editors will think, “Who needs that kind of stress,” and give it a hard pass. Tip: Demonstrate your understanding of the publishing trade and your category in particular. If you want to learn more about writing for each category in children's publishing, sign up for this free online course on Reedsy Learning. Sign up for this free 10-part course! Enter your email below and select 'Writing - Children's Books 101 — Writing for the Right Age Group' in the drop-down menu. You want to see first-hand what bookstores are selling and promoting. Scanning Amazon's bestsellers list is fine, but going into a Barnes & Noble will give you a much better idea of ongoing trends. Bricks ‘n’ mortar stores still make up a large chunk of the children’s market and — more so than with adult books — most parents still prefer them over online retailers. Which publishers are putting out these books. You can scan through all the major titles in your category and find out which ones your book will compete with. In publishing, we often talk about “writing to market,” which naysayers interpret as “cynically aping successful books.” But really, it’s about understanding the tastes of readers and publishers. You want to know what your audience has read before so you can either play up to certain tropes or subvert them. Tip: Sign up to the Children’s Bookshelf newsletter at Publisher’s Weekly to stay current with developments in the market (including the latest titles). As we’ve mentioned, editors rarely have time to edit, so your manuscript needs to be as good as possible. 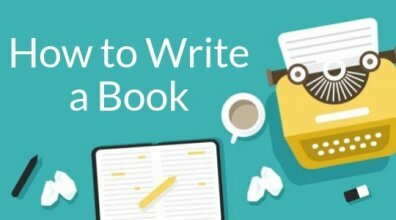 Find out how authors can get their children's book ready for submission. “But I've got now to think of a really decent second half [for Matilda]. The present one will all be scrapped. Three months work gone out the window, but that's the way it is. 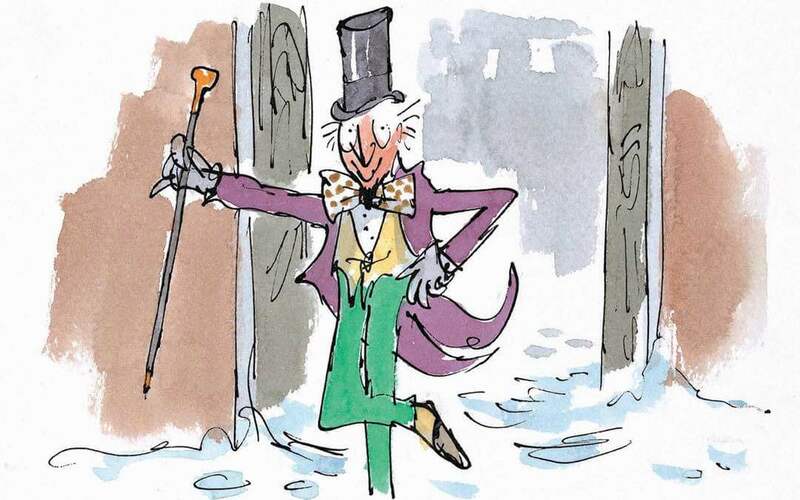 I must have rewritten Charlie [and the Chocolate Factory] five or six times all through and no one knows it." Work on your manuscript until you have no idea how to make it better. Picture books and early readers are so short that it’s even more crucial to perfect every single sentence. Tip: After you’ve finished your first draft, don’t look at your manuscript for at least two weeks. Objectivity is key in the rewriting process. Many authors get their children (or nieces, or their friends’ children) to read their manuscripts. Kids are brutally honest, so they make for some of the best beta readers. Parents are also great for feedback — they’re the people who will actually buy your book, so their reaction can help you gauge whether the book is suitable for the market. There are many excellent online communities where you can ask for feedback from fellow authors and enthusiastic readers. Facebook groups like Children’s Book Authors and Children’s Book Writers & Illustrators are a great place to start. Put serious consideration into joining the Society of Children’s Book Writers and Illustrators. 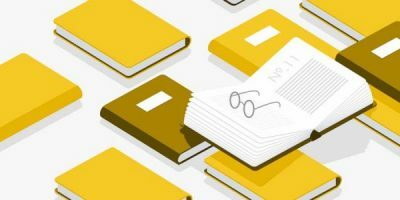 Members get access to a whole slate of resources like their “Book,” a page that includes directories of publishers, agents, and reviewers specific to children's publishing. SCBWI also has over 70 regional chapters around the world, allowing you to network with local, like-minded children’s authors. The annual fee is $80, but it’s well worth it — even if you only using a fraction of what they offer. Another group worth looking at is the Children's Literature Association. Joining a writer’s community can make all the difference in your burgeoning career. 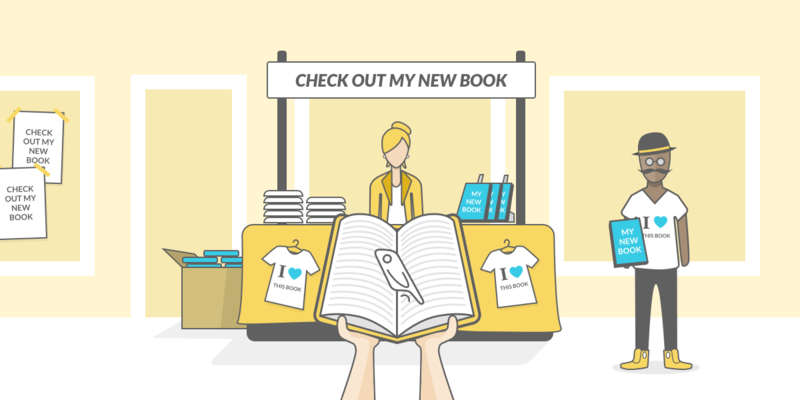 Once you’ve established yourself as an active and giving member, you will find it much easier to find beta readers or ask for a referral to an agent or publisher. A professional editor doesn't just improve your storytelling and fix your grammar, they can also help you understand whether you’re writing for the right audience. Ones with the proper experience will make sure your book adheres to the standards and unspoken rules of the trade, and often guide you through the process of submitting your manuscript. 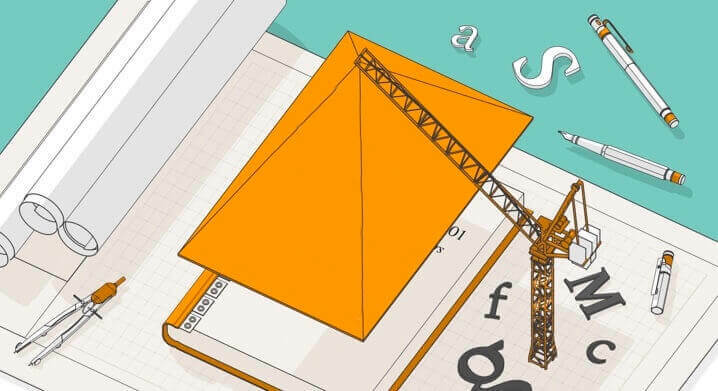 Many freelance editors on Reedsy have worked for the world’s largest publishers, so they know precisely what acquiring editors are looking for. Their help can prove to be invaluable. Tip: Editing costs are often based on word count. Picture books and early readers are short, so a professional edit can be surprisingly affordable. You can learn more in this article about working with professional fiction editors. Want to publish a picture book? Hire a pro editor before you submit. 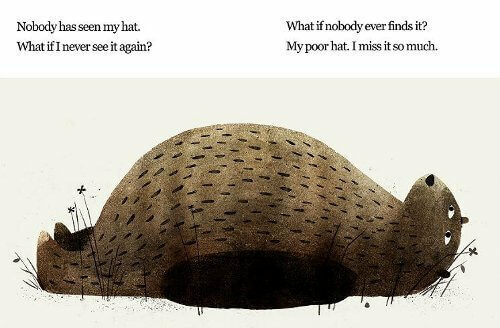 Unless you’re already a professional illustrator like Raymond Briggs (The Snowman) or Jon Klassen (I Want My Hat Back), don’t worry about illustrations. In fact: don’t hire an illustrator. Don’t do it yourself, and don’t get your spouse, child, or college roommate to do it. Don’t even provide guidelines. The editor who buys your book will want to choose the illustrator — submitting sketches or guidelines will only work to your disadvantage. Assuming you’ve polished your manuscript to within an inch of its life, let’s get the thing sold! An agent’s job is to sell your book to a publisher and negotiate the best deal on your behalf. 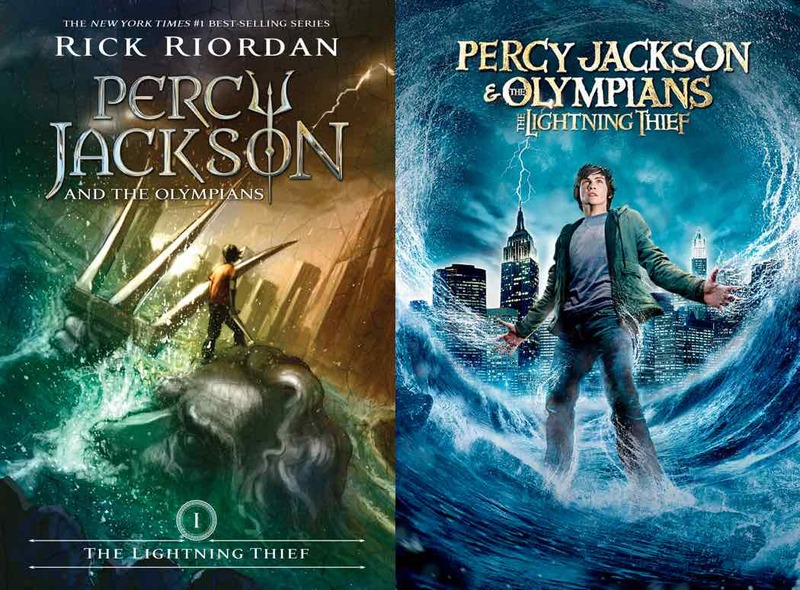 If there’s the potential for your book to become the next Rainbow Magic or Percy Jackson, they will likely handle your film, TV, and merchandising rights as well. The standard commission for an agent is 15% of an author’s total income, including both advances and royalties. But before you start worrying about that, you first need to convince a reputable agent to take you on. Why you and the agent are perfectly suited to each other. You want to make an impression. New writers will sometimes try to stand out by doing something crazy like filling the query letter envelope with glitter to show that they’re “young at heart” — but those guys are more likely to get arrested than represented. You can get plenty of tips for writing a great query letter, but here are two suggestions that will improve your chances. Only submit to agents who handle kid's authors. Too many authors don’t do their research before they query an agent. Don’t waste your time contacting agents who only handle adult titles or books that are way out of your category. Know where your book fits into their list. If the agent already has a few unicorn-based picture books on their list, mention how your unicorn picture book will sit nicely alongside them. If they don’t have any unicorn books, say how your book can add depth to their list. Tip: to research agents, consider buying a copy of Children’s Writer’s and Illustrator’s Market, or Writers’ & Artists’ Yearbook (for the UK). If you do manage to catch an agent’s eye and they agree to represent you, you’re not on easy street just yet. Just ask J.K. Rowling, whose agent struggled to sell the first Harry Potter book until an editor finally took a chance on it. But what happens if you don’t have an agent? What if you’ve sent out a dozen perfect query letters and you're still not getting the response you want? Well, you still have the option to submit the book yourself. Without an agent, you need to search for publishers who accept ‘unagented submissions.’ Depending on your territory, major publishers might accept unsolicited manuscripts. For example, Penguin Australia encourages children’s authors to submit directly while their US and UK offices claim to only accept submissions through agents. Find out which children's publishers accept unagented submissions. It isn’t strictly true that the major presses won’t look at unsolicited manuscripts: Penguin actually has an imprint called Dial Books for Young Readers which lets authors submit directly. Likewise, at the time of writing, Clarion Books (an imprint of Houghton Mifflin Harcourt) is also open to unagented authors. The small catch is that both don’t reply to authors unless they’re interested in publishing. So be ready for silent rejection! Smaller independent publishers are more likely to show interest in unagented submissions. It’s just a matter of finding the right ones. The industry tomes Children’s Writer’s and Illustrator’s Market and Writers’ & Artists’ Yearbook (UK) both have directories of that can help you find the right publishers. Likewise, members of the Society of Children’s Book Writers and Illustrators can access their exhaustive database. For free resources, check out Picturebook Planet, which has a great list of picture book publishers you can submit to. For all other kid's categories, the Published to Death blog has a substantial section in their publisher’s directory (scroll halfway down). Many companies won’t take submissions all year round, but if you sign up for the free newsletter from Authors Publish, you’ll be notified when publishers start accepting direct submissions. How much do authors get paid for? It’s not about the money — it’s about the love of the craft, right? Just kidding! Money always matters, especially if your goal is to write full-time. Children’s authors can expect an advance of between $5,000 and $10,000 on their first book, with subsequent royalties of around 7% for printed books and up to 25% on ebook sales. Picture book royalties are split between the writer and the illustrator — and often in the illustrator’s favor. How much can a children's author expect to make from a book? Statistically, most published authors don’t make enough from their books to write full-time. If you see children’s publishing as an easy way to make big bucks, you’re setting yourself up for disappointment. But if you have an original idea for a story, the creativity to make it unique and enjoyable, and the drive to see it in the hand of your readers, then there is a way your can make sure it gets published. Unagented authors rejoice! Here is a list of 13 publishers that accept unsolicited submissions to get you started. About: An award-winning children’s book publisher founded in 1919. Publishes: Children’s picture book and middle grade fiction. Submissions: For picture books, submit a cover letter with a brief description of the story, a short bio, and three comparative titles. For middle grade, submit a query letter with a brief story pitch, a short bio, and three comparative titles. Learn more here. About: Arbordale Publishing is an independent children's book publishing company located in Mount Pleasant, SC. Publishes: Children’s fiction or narrative nonfiction stories with science or math woven into the story. Submissions: All manuscripts should be submitted via email to Acquisitions Editor. Learn more here. About: The trade book division of Highlights for Children, Boyds Mills Press publishes a wide range of high-quality fiction and nonfiction titles for young readers. Publishes: Children’s picture books and middle grade fiction. Submissions: For picture books, submit the entire manuscript. For middle grade, submit the first three chapters and a plot summary. Learn more here. About: A Brooklyn-based, award-winning publisher of illustrated children’s books. Submissions: Submit your manuscript via email if it: targets 4–8 year olds, is under 1,000 words, has a universal theme, deals with family or social situations. Learn more here. About: Established in 2013, Flying Eye Books is the British children’s imprint of award-winning visual publishing house Nobrow. Publishes: Picture books and illustrated nonfiction for children. Submissions: Submit a brief synopsis of the story and the complete first draft of the text. In the case of a picture book submission, the remainder of the pages should ideally be visually roughed out as a first draft. Learn more here. About: Based in Minneapolis, Minnesota, Free Spirit Publishing is known for its unique understanding of what kids want and need to navigate life successfully. Submissions: Submit a proposal that includes a cover letter, current résumé, market analysis, detailed chapter-by-chapter outline, and two sample chapters. Learn more here. About: Gibbs Smith is a Utah-based publisher, founded in 1969. Publishes: Children's activity books, board books, and picture books. Submissions: Submit a detailed outline, a writing sample, and an illustration sample (where appropriate) via email. Learn more here. About: Kids Can Press is a Canadian owned publisher of children's books, with a list of over 500 picture books, non-fiction and fiction titles for toddlers to young adults. Publishes: Children’s picture books, children’s nonfiction, and middle grade chapter books. Submissions: Canadian authors can submit manuscripts via mail. For picture book submissions, please send a copy of the entire manuscript. For chapter book submissions, we require a synopsis and approximately three sample chapters. Learn more here. About: Founded in 2003, the company is located in Bethesda, Maryland.For every book, there are always two must-have ingredients: affection and appreciation—for art, for the written word, and for our readers. Submissions: Please submit your entire manuscript and one or two paragraphs explaining the premise of the book and why you wrote it. Learn more here. About: Founded in 1977, Peachtree Publishing Company is a trade book publisher based in Atlanta, Georgia. Publishes: Children’s fiction and nonfiction picture books, early reader fiction and nonfiction chapter books, Middle grade fiction and nonfiction. Submissions: Submit a copy of the full manuscript, a query letter, pertinent biographical information (social media handles, website, contact information, past publishing credentials, education, etc. ), and a self-addressed stamped #10 envelope for a response. Learn more here. About: Pelican Publishing Company is a book publisher based in New Orleans. Formed in 1926, it’s the largest independent trade book publisher located in the U.S. South. Submissions: For brief books for ages 5-8, submit a query letter describing the project briefly and concisely, a separate list of the author’s publishing credits, a printout of the full manuscript, and a self-addressed stamped envelope sufficient for the return of the manuscript or at least for our reply. Learn more here. About: Penny Candy Books is an independent children’s book publishing company founded in 2015, based in Oklahoma City, Oklahoma, and Savannah, Georgia. Penny Candy’s mission is to publish children's literature that reflects the diverse realities of the world we live in, both at home and abroad. Submissions: Submit a query letter along with your story and/or illustrations. We will consider written manuscripts without illustrations; we will also gladly consider stories without words. Learn more here. About: Ripple Grove Press is a Portland-based, independent, family-run children's book publisher. Submissions: Submit your story with an introduction that includes a summary of your story, a brief biography of yourself, and contact information. Learn more here. 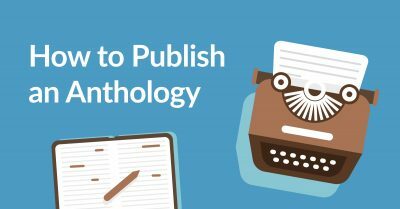 In this section, we're going to take the big decisions out of the hands of big presses and look at your self-publishing options. We’ll cover the pros and cons of the indie approach before offering up our best tips for producing, distributing and marketing your own kids' book. We’ll mainly be focusing on picture books, but don’t worry — a lot of the principles can be applied to early readers as well. Why should you self-publish a children’s book? Contrary to public opinion, indie publishing isn't merely a last resort for authors who are unable to find a suitable publisher. Here are just a few great reasons for self-publishing your children's book. The children’s book market — especially for picture books — is very competitive. Scoring that first publishing deal can be like finding a needle in a haystack, even if you’ve signed with an agent. But when you self-publish, you can almost guarantee that your book will get out there. Why should you self-publish your picture book? Here are 5 good reasons. Even if you manage to sign with a traditional publisher, they will decide how your book is illustrated and designed. 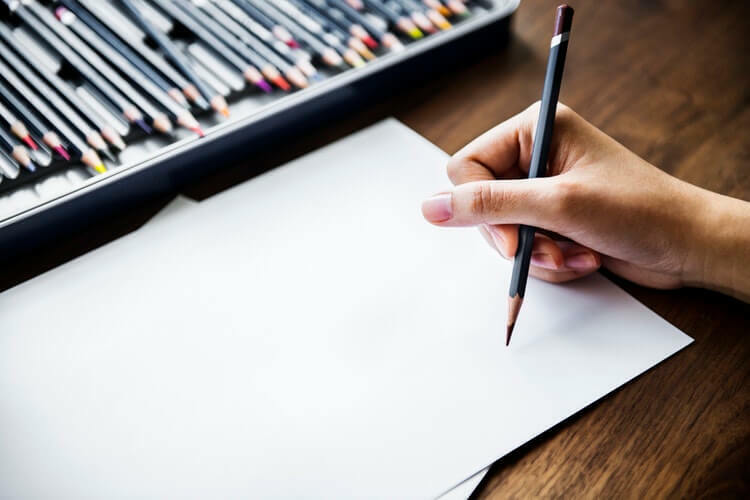 If you want to draw your own illustrations, pick your own artists, or have final say on things like the title of your book, the self-pub route may be for you. “The production cycle is around two years from acquisition to hitting the shelves,” according to children’s book illustrator Kim Fleming. Traditional presses work very far in advance and have complex launch schedules for countless books that they need to balance. If you want to see your idea come to life before Christmas, for example, then indie publishing may be your best option. You know how publishers advertise books on the subway and in newspapers? Well, the bad news for you is that they only really do that for their very top authors. In almost all cases, even Big 5 presses will make the author market and promote their own titles. So if you’re doing all the work selling your book, why shouldn’t you also be keeping a bigger chunk of the sales? 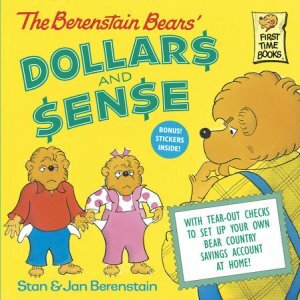 Naturally, there are also drawbacks to self-publishing a children’s book — most of which are financial. You’re not expected to drain your savings account just to work with professional editors and illustrators, but you will be responsible for finding the money somewhere, whether through crowd-sourcing or profit-sharing. And then there’s the time and effort you need to spend on producing and marketing your book. If that doesn’t daunt you, then proceed to our next section, where we’ll show you just how to do it. In this section, we’ll assume that you know the basics of self-publishing a book. Instead of re-hashing what you can learn elsewhere, we’ll dive into what makes publishing children’s titles (and in particular, picture books) different. @ReedsyHQ's experts explain how to self-publish a picture book. In the first section, we told you to polish your manuscript to within an inch of its life before you showed it to anyone. Now, if you're self-publishing your book, you need to take it one step further and ensure that it's fit to publish. And you can easily assure that by working with a professional editor. The benefit of having a manuscript that’s only 500 words long is that it makes hiring a freelance editor so affordable. Look for an editor who's worked on books you enjoy, and be willing to take their advice on what's working (and what's not). You remember how we told you not to look for an illustrator if you were writing a children's book? Well, you're self-publishing now, so you better start hunting for someone who knows how to use a paintbrush! If you have your heart set on illustrating your own book, that’s great — so long as your pictures are right for the story you want to tell, and you feel there’s no one else who can do a better job. Sign up for this free 10-part course! Enter your email below and select 'Publishing - How to Publish Your Picture Book' in the drop-down menu. 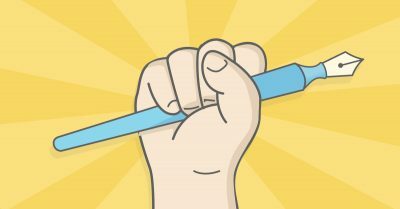 How much does it cost to hire an illustrator? How long is a piece of string? Every illustrator will offer different quotes depending on their experience and the nature of the project, but Fleming reckons you’ll be able to find an illustration student or recent graduate to work on your book for around $4,000. Can you split the royalties with the illustrator? You can, technically. But the vast majority of freelance illustrators will receive a flat fee for self-publishing work. No offense to your wonderful manuscript, but most freelancers need to pay their bills and won’t gamble on the success of your book. If you’ve conceived the book with an illustrator, and this is a project you’ve decided to work on together, you might want to know that authors and illustrators tend to split all royalties 50-50. Wait… isn’t the illustrator designing the book? Probably not. Children’s illustrators are very rarely super-experienced at interior book design. Instead, you need someone with a flair for typography and layout — someone with the technical expertise to assemble your book into its final, printable format. In Fleming’s experience, you don’t want to wait too late to hire someone. "Wait… isn't my illustrator going to design my entire book? Not necessarily — especially since there's a world of difference between interior book design and illustration. It’s very rare to find someone super-experienced at both. Instead, you need someone with a flair for typography and layout — someone with the technical expertise to assemble your book into its final, printable format. In Fleming’s experience, you don’t want to wait too late to hire someone." In almost all areas of self-publishing, there is a focus on digital formats. After all, ebooks cost nothing to set up, are priced more attractively for readers, and provide authors the greatest royalty split. This, however, is not the case with books for younger readers. Print-on-Demand technology has transformed publishing, allowing indie authors to print only as many copies as they sell. The main players in the game are IngramSpark and KDP Print. Both of these companies will print books to a serviceable standard. The cost of printing a 32-page full-color book is £3.65 with KDP, and roughly the same on Ingram, depending on how you customize it. Blurb is another service that offers greater customization and a higher quality product — with a base cost that’s twice what you would pay KDP. The upside is that they offer generous discounts once you start ordering in bulk. Using any of these PoD services, you’ll be able to sell your book through every major online retailer — Amazon, Barnes & Noble, et al. However, your goal shouldn’t just be to sell directly to parents. After all, most parents don’t just buy every book under the sun — the majority still head to their local library. Every book of yours that’s in a library is effectively free advertising. If a parent sees a picture book at the library that’s vaguely suitable for their child, chances are they’ll borrow it. If they like it, they might look for other books the author has written and buy those. And then they’ll tell their friends, who will also borrow it for their kids, then buy other titles published by the same author, and recommend it to their friends. And thus, the virtuous circle is complete. As we alluded to earlier, regardless of whether they're self-publishing, children's authors are expected to do a significant share of the marketing work. 80% of the time, marketing kidlit is the same as marketing any other book. 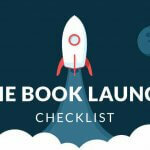 There are dozens of great book marketing ideas for you to mine — from creating a mailing list to running promotions with other authors. 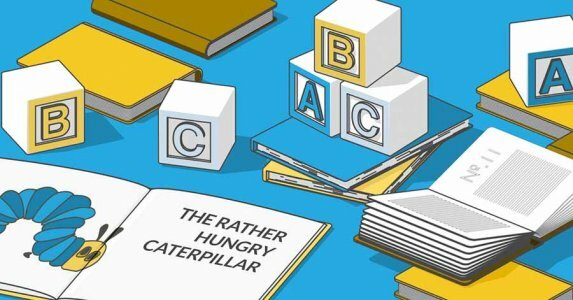 In this section, we’ll focus on the other 20%: the marketing techniques that are unique to children’s books. Parents rely more on reviews when buying books for their children than when they’re doing it for themselves. They want to see what other parents think, how other children have enjoyed it, and whether the subject matter is appropriate for their own wee ones. 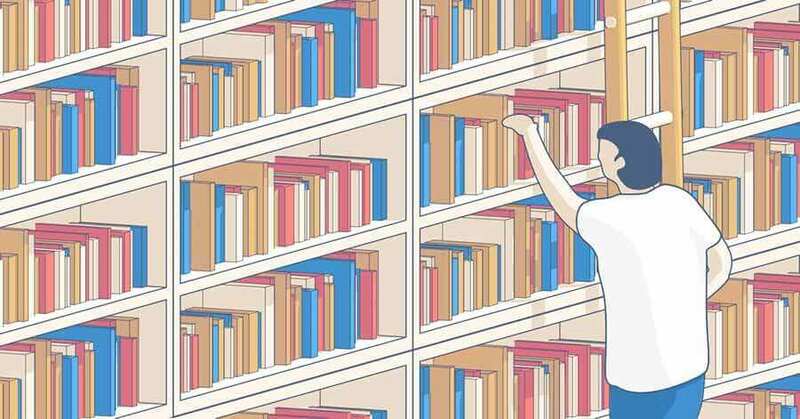 Moreso than with a self-published thriller or romance novel, a picture book with no reviews will really struggle to sell — and will be impossible to place in a library or bookstore. Blogs, Instagram, Facebook Groups, Twitter, Reddit. These days, most parents of young kids are millennials. As a result, they will rely on the internet for almost any kind of recommendation (another generalization, admittedly). Search through Facebook for children’s book groups, or groups that might be concerned with the topic of your book. If you’ve written a picture book about firetrucks, you can bet there’s a Facebook group of people who love fire trucks — and some of those people are going to have kids. Share pictures of your book on Instagram or Twitter using relevant hashtags — ones that either deal with your book’s topic (#unicorns #firetrucks) or tap directly into your audience (#mommylifestyle #picturebooksaremyjam). You will have likely heard of the term ‘influencer,’ most commonly used to describe YouTube or Instagram personalities who get paid by brands to promote products. While it’s not a terrible idea to reach out of any of these people whose interests align with your book — not all influencers need to be vloggers. Yvonne Jones wrote a picture book about a monster truck (Lil’ Foot the Monster Truck) and to promote it, she reached out to Bob Chandler, creator of Bigfoot and originator of the monster truck sport. He liked the book and gave her a short review, which then helped get her foot in the door with various monster truck associations and blogs. Similarly, if you can identify someone who has some clout amongst people who might buy your book, then politely reach out, introduce yourself and offer to send them a copy of your book. Most schools will welcome visits from authors — in fact, some schools even set aside an annual budget for it. So why not get in touch with an administrator or a librarian and ask what you can do for them? And if you’re doing the school visit for free, Jones suggests taking the opportunity to sell some copies. Of course, there are plenty of other marketing avenues to pursue — many of which you can learn about on Reedsy’s free course on children’s book marketing. Are you an aspiring or experienced children’s writer? Share your thoughts in the comments below. Children’s Books 101: Writing for the Right Age Group. Discover what publishers are looking for in books for children of all ages and learn how you can write a story that will keep them enthralled. Began writing seriously this year and am querying now. Pitch contests are also a great way to find the right agent match! I've had a few requests from them but still no agent match...enjoying the ride in the meantime. Thanks for a great post! Awesome article, love the Roald Dahl quote, I think some of the earlier versions/extracts from them have actually seen the light of day. If anyone's thinking of going the self-publishing route and putting together a full book with illustrations etc. there's a great guide over at https://kindlepreneur.com/how-to-write-a-childrens-book/ from Eevie Jones. 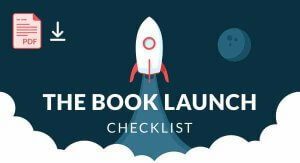 Enter your email address and download the complete Book Launch Checklist for free.